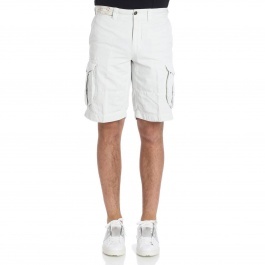 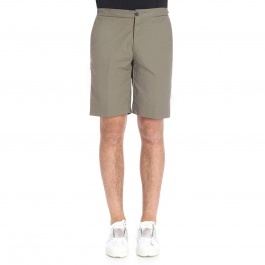 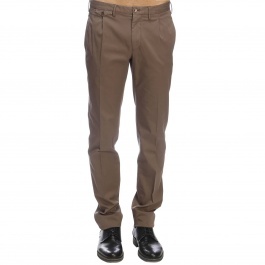 Incotex is a recognizable and appreciated brand in the men's fashion world. 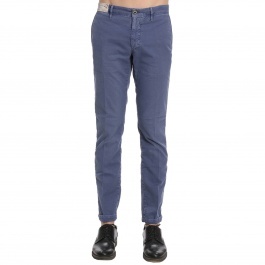 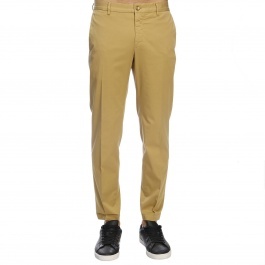 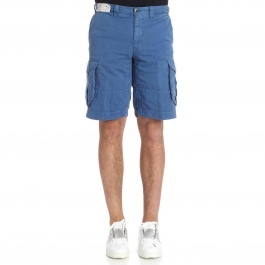 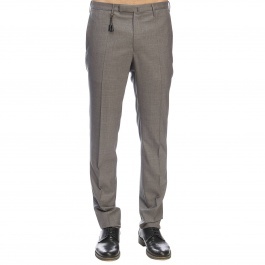 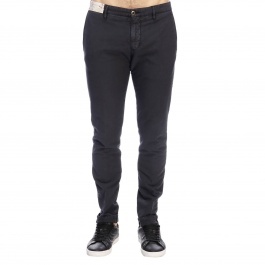 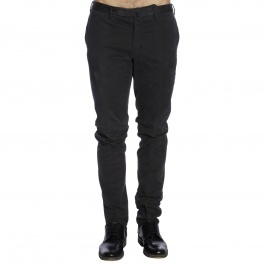 Its smart style is perfect for men who want to get a refined and sophisticated look without neglecting the new trends. 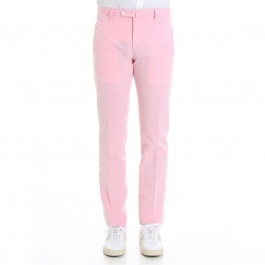 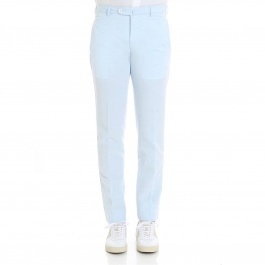 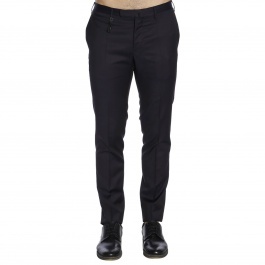 Incotex is a perfect mix of tailoring and innovation whose result is a line of on-trend pants, the undisputed protagonists of any man's wardrobe. 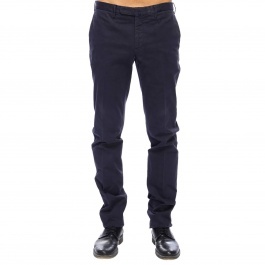 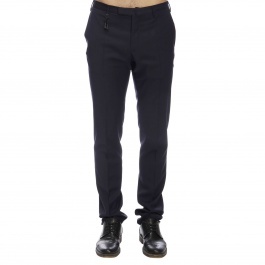 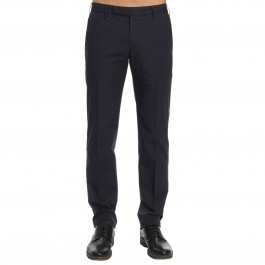 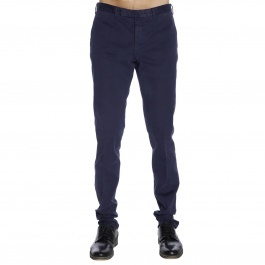 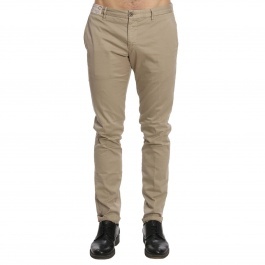 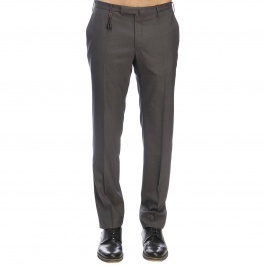 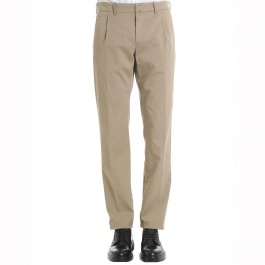 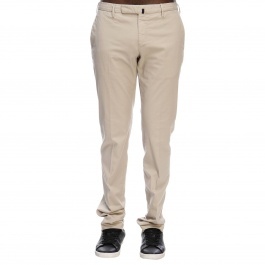 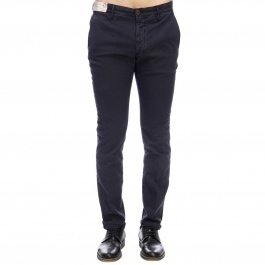 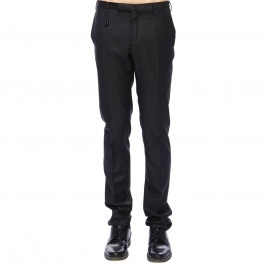 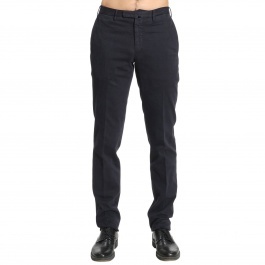 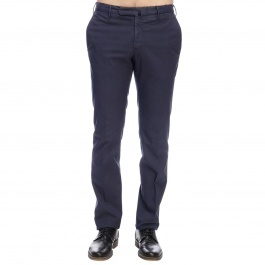 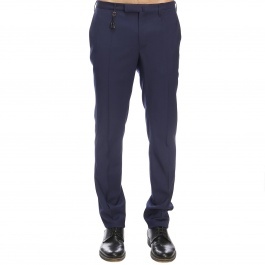 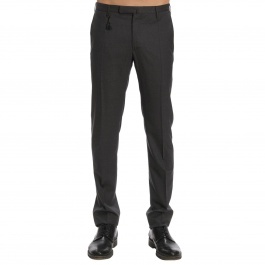 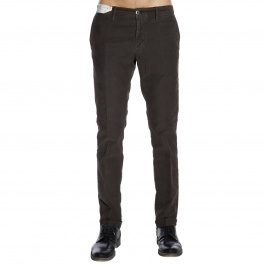 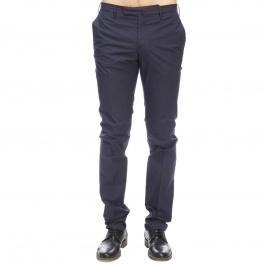 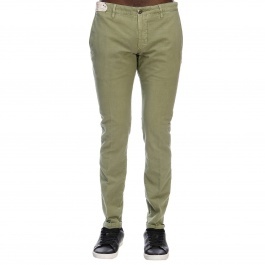 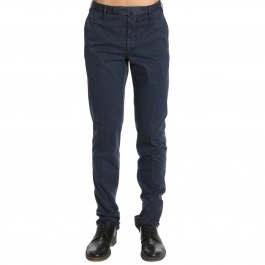 Browse our wide selection of Incotex pants and shop your favorite model at Giglio.com with free shipping.